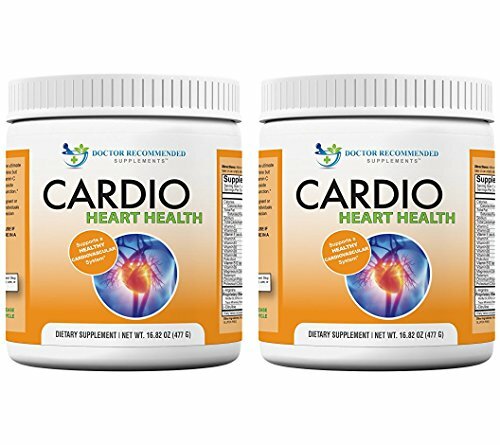 Doctor Recommended Cardio Heart Health is a dynamic composition of vitamins, minerals, and the well-studied L-Arginine. 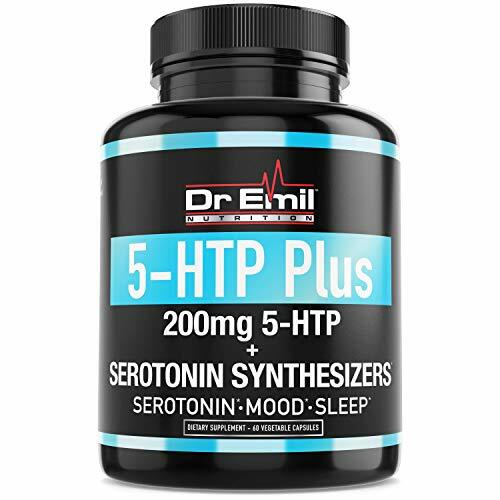 Each ingredient was chosen for its ability to contribute to your body’s ability to produce Nitric Oxide, an important process for maintaining a healthy cardiovascular system. We’ve also included Antioxidants Vitamin C and E to help reduce the unwanted effects of oxidative stress on the cardiovascular system and help you feel your best. At Doctor Recommended, we value our customers and want the best for them! That’s why we go through the process of making sure all of our dietary supplements and nutrition products meet strict GMP standards. We never use any GMOs (Genetically Modified Organisms), and all of our products are made in an FDA registered Facility. What is L-arginine? It is an amino acid that may IMPROVE CARDIOVASCULAR HEALTH. Since L-arginine changes into nitric oxide (NO), which causes the blood vessels to dilate and relax it is also a great preworkout supplement. It is a necessary amino acid for cardiovascular health. Scientists have discovered that L-arginine is a NITRIC OXIDE BOOSTER and that without this amino acid there wouldn’t be any nitric oxide. L-arginine may boost energy, help to regulate cholesterol levels, artery function, and blood flow. L-arginine may be the safe and effective nutrient that you need. L-arginine supplements may improve blood flow in the arteries of the heart for some persons. Some individuals with protein malnutrition, infections, or sepsis may not have enough L-arginine in their system to combat these disorders. Arginine therapy is also being studied in the treatment of migraine headaches and overall support for a healthy immune system. 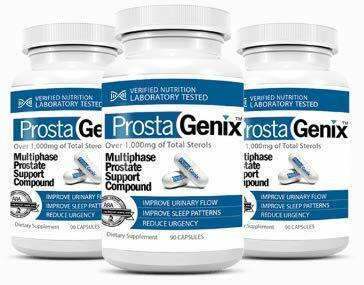 Doctor Recommended Supplements are formulated by REAL DOCTORS, but ALWAYS take L-arginine supplements or any dietary supplements under the supervision of your own doctor or healthcare professional.